Over the years Hurricane Plumbing, Heating & Drains has established a reputation for quality and dependable work at very affordable prices. 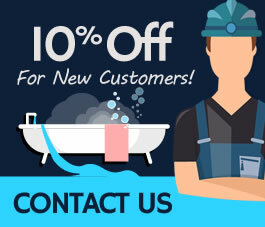 Our highly trained plumbers have been providing services for clients throughout New Jersey. No matter when you call, we’ll dispatch our certified plumbers as soon as possible. Our clean, well maintained fleet of service vehicles are stocked with high quality parts to ensure our plumbers will have the parts they need to get the job done right. We have established ourselves as a reliable, trusted heating company in New Jersey. 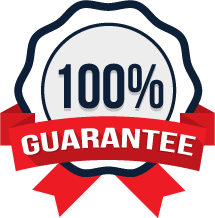 We have a reputation for quality results and maintain our high standards by receiving ongoing training in modern industry techniques and methods. Here's 10% off for new clients!